taylorsmark.com » Blog Archive » Snow! 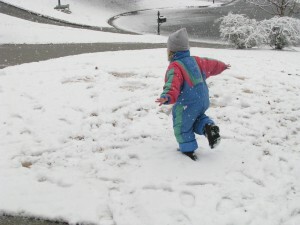 Snow in Atlanta – and I mean enough to play in, for a bit anyway! We had some fun and laughs – especially when Miss Susan, Harrison, and Avery came to play!